Whether you have been working in the technology field for decades, or are just dipping your toe in, few things strike as much fear in developer’s heart as the technical interview. Now technical interviews are anxiety producing for all developers, but they can be downright paralyzing to a new developer. Especially those developers who are new to the field, just learned how to code in the last year, and have never held a full-time developer position. But if you are committed in turning your coding hobby into a full-time (and lucrative) job, then the technical interview is a MUST. Luckily, you are not alone! Today we are sharing amazing tips from developers and hiring managers who have sat on both sides of the interviewing table and lived to tell the story. One of the more annoying aspects of the tech industry is our collective love for jargon. Asynchronous I/O, Single Page Web Apps, CX. It’s enough to make a person’s head spin. 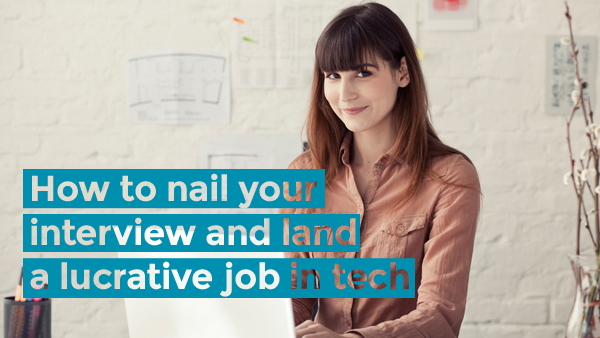 When it comes to interviews, however, brushing up on basic – and trendy – tech jargon can be used as a huge advantage. But remember, how you present that portfolio is just as important as the projects you are presenting. Take the time to plan it and design it well, consider it a project in and of itself! “If you are looking for a frontend developer position your portfolio site should be clean, and make good use of the latest technologies like HTML5 and CSS3,” adds Ober. The most important thing, says Ober, is that you are prepared to talk about “why you love technology and what gets you really excited.” Employers want to know that you aren’t just looking for an easy paycheck, but that you are truly interested in what you will be doing, and continuing to get better at it for them. Bonus points, of course, go to anyone who is really excited to work with a company and their specific technology. “Before and after the interview, we encourage our students to find ways to engage the company they’re interested in,” shares Rebekah Rombom, head of Employer Relations at the Flatiron School. 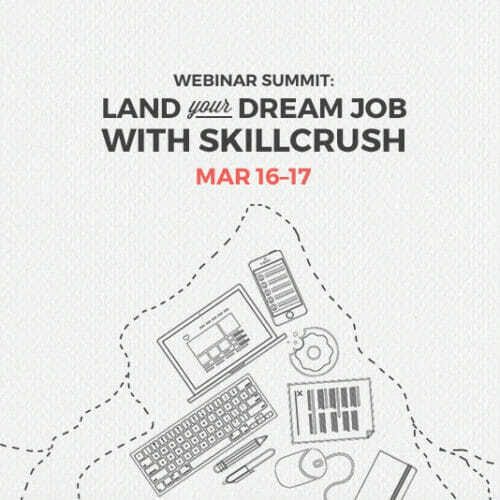 “Go to meetups where they’re speaking or attending, build something awesome using their API, make an interactive resume just for them.” You will inevitably improve your own skillset in the process, and impress them with your interest in their company. Lastly, remember: you are capable! What do you do if you are just plain nervous and not sure that you have the technical chops for the job? 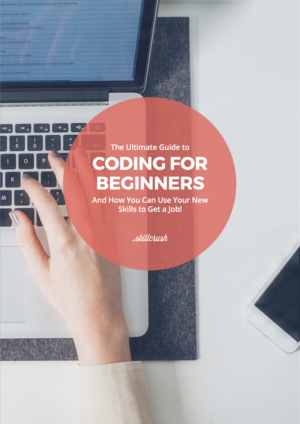 Prev: For everyone tired of hearing that learning to code is easy: the REAL scoop Next: Could you be a Mac abuser?